Download the photo of blueberries. 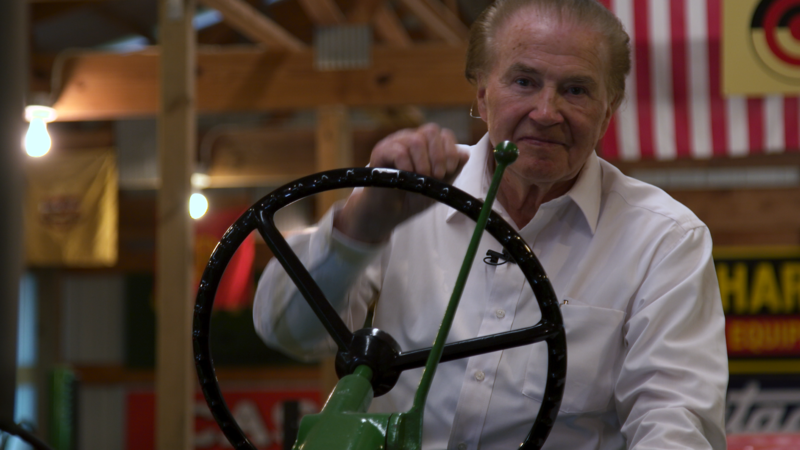 GRANITE FALLS, Minn — Host Mary Holm travels to Parkers Prairie to visit with experienced blueberry grower Lewis Struthers on the upcoming episode of Prairie Yard & Garden (PY&G) on Thursday, February 21, 2019 at 7:30 p.m. 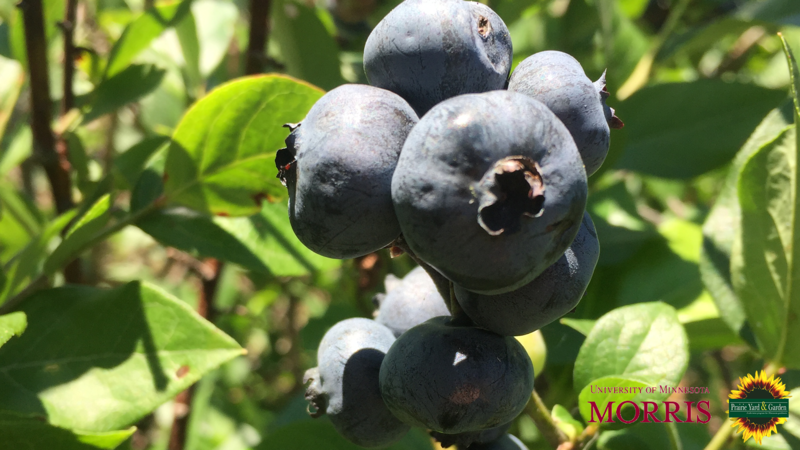 The program features Struthers advice on how to prepare the soil before planting and ongoing care tips for these antioxidant-rich berries which can be hard to grow in Minnesota. The episode will be repeated on Saturday, Feb. 23 at 4 p.m. and Monday, Feb. 25 at 1 p.m. and will be available for online viewing at www.pioneer.org/pyg immediately after broadcast.